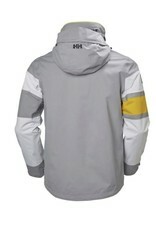 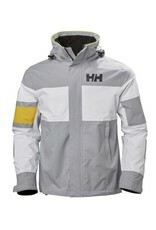 SALT LIGHT JACKET IS A LIGHTER WATERPROOF BREATHABLE JACKET MADE WITH DESIGN REFERENCES TO THE ICONIC HELLY HANSEN FLAG STRIPE AND DESIGNED FOR VERSATILE USE ON THE WATER. 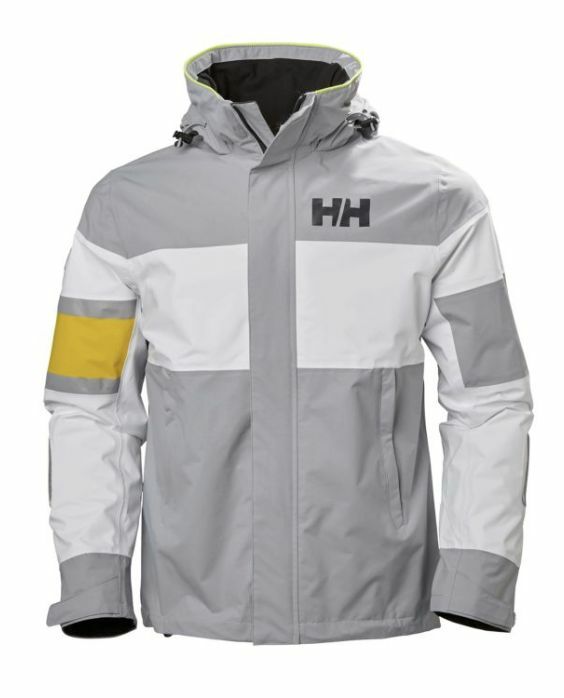 For warmer and less demanding condition when a lighter jacket is preferable the Salt Light jacket is made with design references to the Iconic Helly Hansen flag stripe and for versatile use on the water. 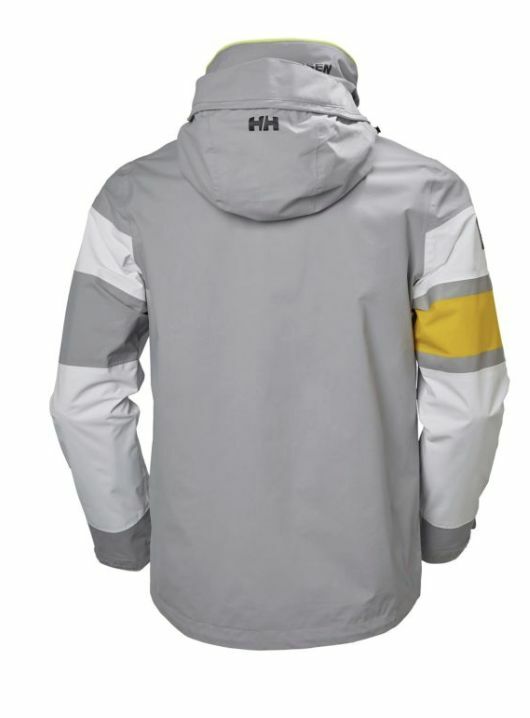 Shorter cut for freedom of movement and a shorter collar and snug hood for enhanced vision together with technical details as the stealth seals at the cuffs makes this an ideal inshore jacket with a classic marine design.